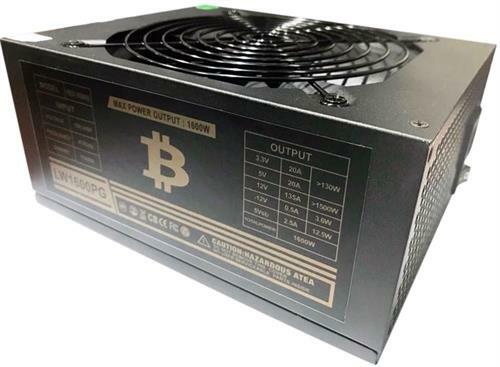 The Axtrom / UniQue High Performance CS1600W Fully Modular Mining Power Supply is the best power supply for mining to earn Bitcoin, Ethereum and other Cryptocurrencies. 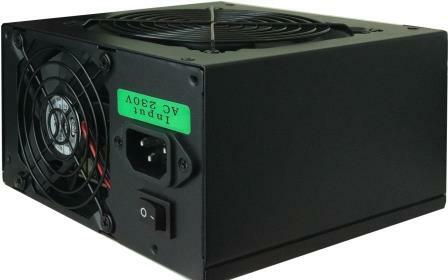 The Axtrom / UniQue High Performance 1600W Mining Power Supply can be used to power up to 6 graphic cards! If you’re a Cryptocurrency miner, you need this! 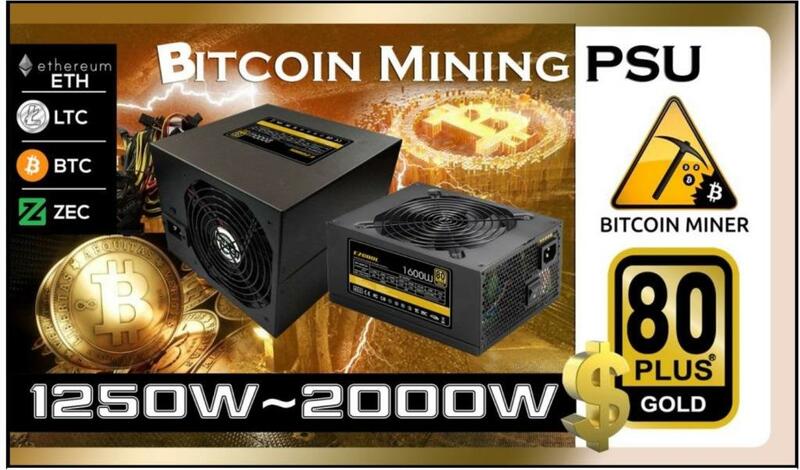 Topcool 2000w Single Channel High Efficiency 80 Plus Gold Mining Power Supply Unit has been specially optimized for the construction of mining rigs. 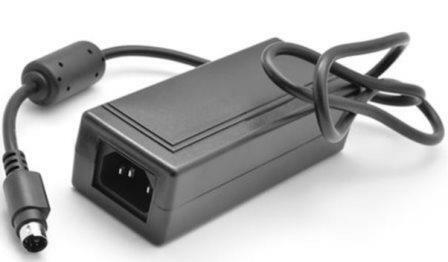 It's widely used in mining industry as power supply for the main board, graphics card and other parts. 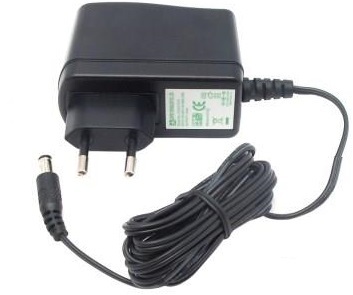 The power rating of the power supply is 1979w. The 80 Plus Gold certificate means that more than 80% of the energy of the power supply is transferred to the computer's components. 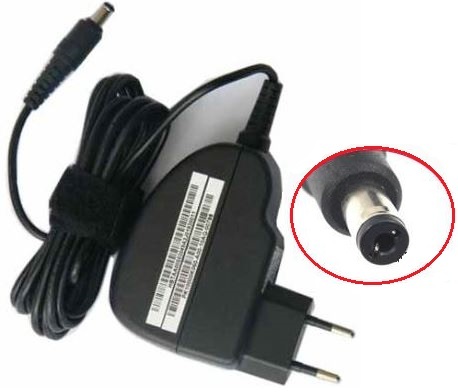 The device is equipped with a Dual Ball Bearing 140mm fan and high-quality components that provides maximum airflow and near-silent operation. Universal AC Input Design is stable enough for 180-260V voltage input available and the Automatic Power Factor Correction (APFC)enhances power output efficiency and increases the performance and stability of your system. Topcool 1600w Single Channel High Efficiency 80 Plus Gold Mining Power Supply Unit has been specially optimized for the construction of mining rigs. It's widely used in mining industry as power supply for the main board, graphics card and other parts. The power rating of the power supply is 1584w. The 80 Plus Gold certificate means that more than 80% of the energy of the power supply is transferred to the computer's components. The device is equipped with a Dual Ball Bearing 140mm fan and high-quality components that provides maximum airflow and near-silent operation. Universal AC Input Design is stable enough for 180-260V voltage input available and the Automatic Power Factor Correction (APFC)enhances power output efficiency and increases the performance and stability of your system. Topcool 1250w Single Channel High Efficiency 80 Plus Gold Mining Power Supply Unit has been specially optimized for the construction of mining rigs. 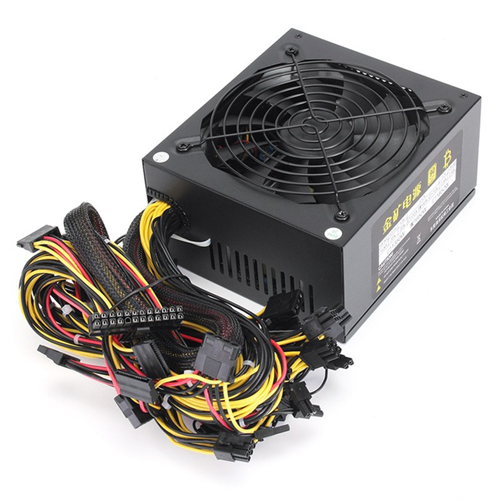 It's widely used in mining industry as power supply for the main board, graphics card and other parts. The power rating of the power supply is 1234w. The 80 Plus Gold certificate means that more than 80% of the energy of the power supply is transferred to the computer's components. 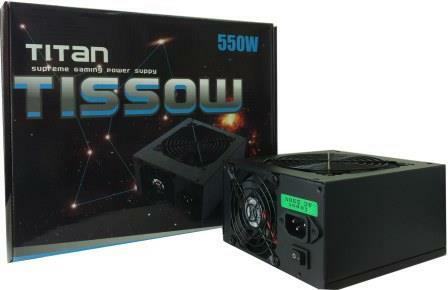 The device is equipped with a Dual Ball Bearing 140mm fan and high-quality components that provides maximum airflow and near-silent operation. Universal AC Input Design is stable enough for 180-260V voltage input available and the Automatic Power Factor Correction (APFC)enhances power output efficiency and increases the performance and stability of your system.